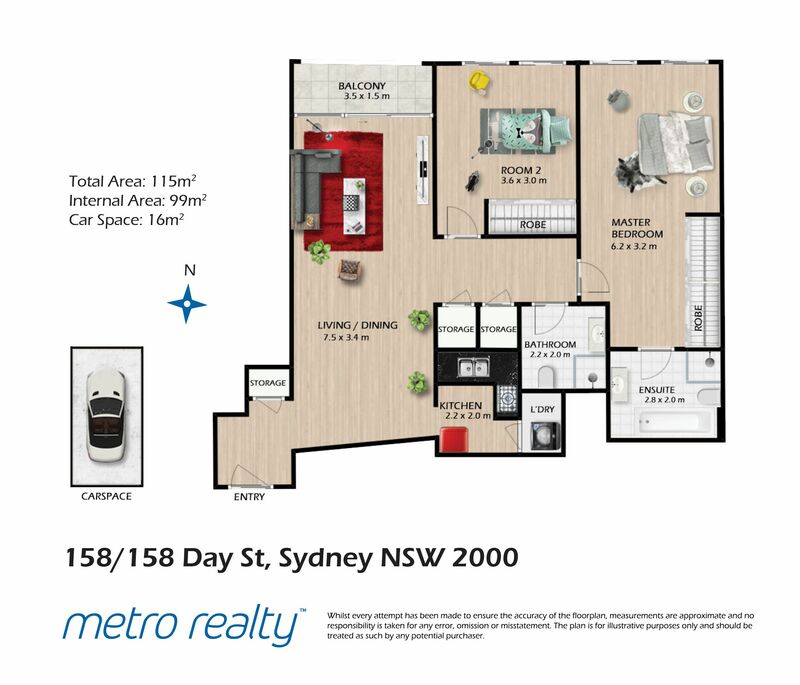 Located in the sought-after Millennium Towers Complex, this two bedroom apartment offers a leafy serenity in Sydney’s hustle and bustle. Featuring generous living spaces and large bedrooms, this apartment is perfect for those that appreciate extra space and convenience. Take advantage of contemporary city living and enjoy the perks of Sydney at your doorstep. Enjoy close proximity to Darling Harbour, China Town, Town Hall and Hyde Park from a world-class address.